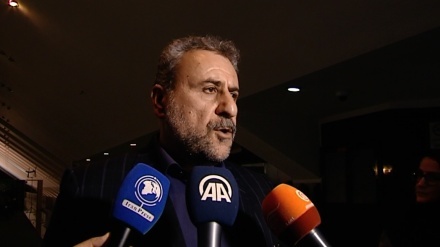 Chairman of Iranian Parliament’s national security committee said that the Trump administration violated international law. 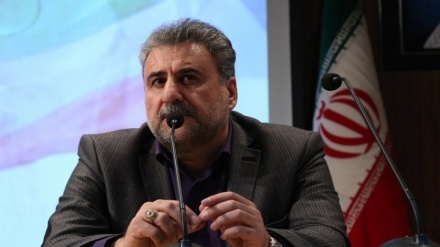 Iran Press/Iran news: Regarding the US sanctions for blocking all banking channels that allow international donation for flood assistance to be transferred to Iran, Hesmatollah Falahatpisheh added that the US has violated the international law. 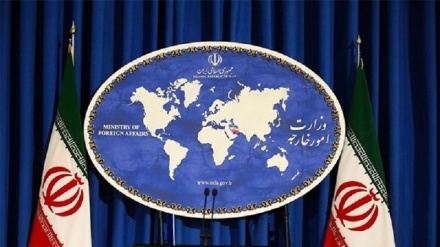 In an exclusive interview with Iran Press News Agency, Falahatpisheh said that the national security committee will finalize the report on US’ violation of human rights in the past year, this evening and will submit it to the presiding board of the Parliament. We hope that it will be on the Parliament's agenda next week. “The committee has 15 bills on agenda against US actions which urge the government to follow up on the required measures in this field,” the MP said.